between the United States & India. 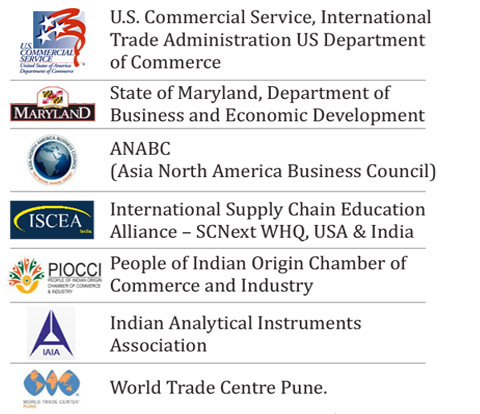 The USIIC aims to be the leading organisation assisting government bodies, industry associations, corporates, agents, Indian importers, and American exporters in the United States and India, in the mutually beneficial exchange of products, services and technologies, and in forging meaningful trade partnerships through dissemination of practical and relevant information and through the creation of networking platforms. 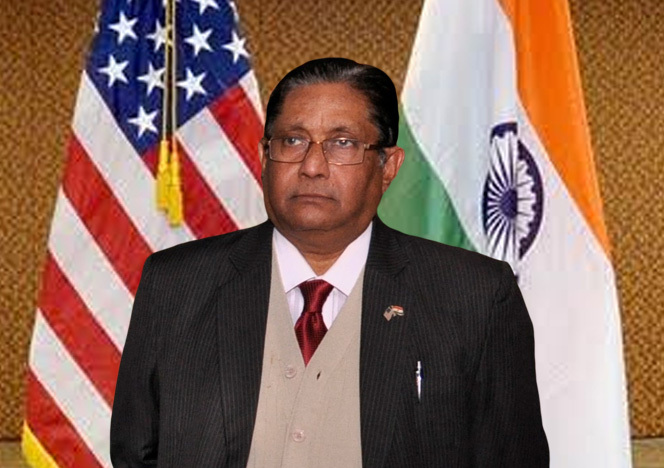 The US-India Importers' Council acts as an Intermediary Organization to facilitate partnership and trade between Indian and American businesses, thus acting as a catalyst in promoting economic growth between the United States & India. 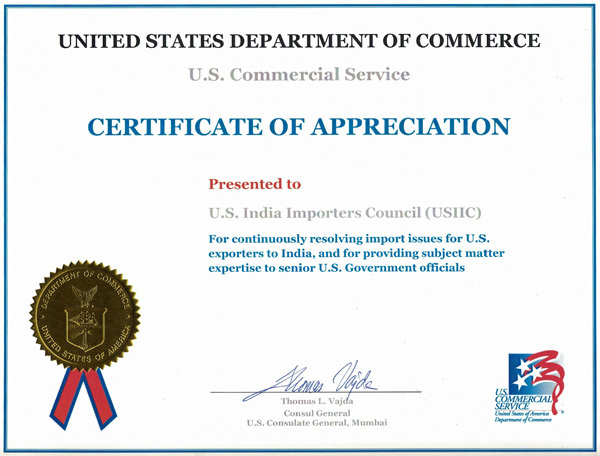 USIIC has given new dimensions to our business model and we remain thankful and obliged for their continuous support. The USIIC was instrumental in connecting us with Banned Substances Control Group (BSCG) California – USA [BSCG is headed by Dr. Don Catlin, Father of Anti Dope Research]. Nutra Supplements become the FIRST Indian Company to be certified as “Dope Free” Sports supplements. Due to USIICs sustained efforts, a MOU has also been signed for establishment of the Dope Testing Lab in India. This would be the First of its kind in Private sector, in India. USIIC provided a great platform to interact and associate with the right people for our business. They have been very approachable and responsive each time I wanted to reach out to them. This all is made possible by the very hard working team of USIIC. Thank you for all the support.